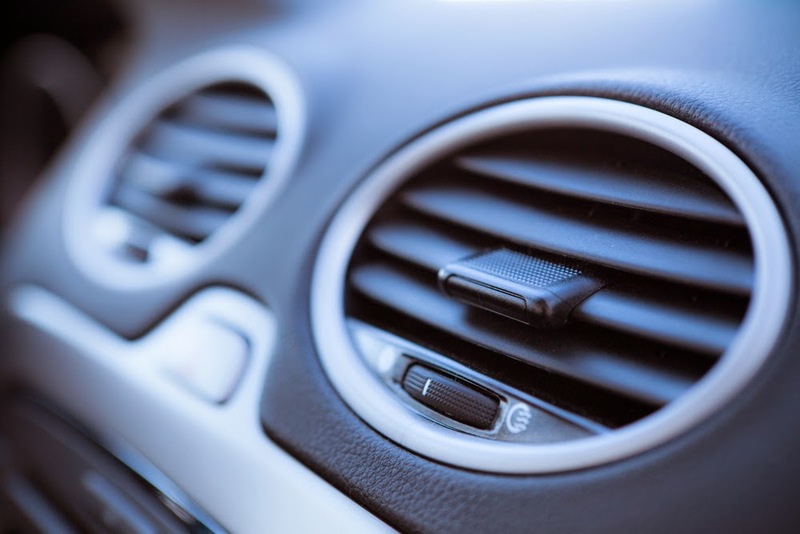 Autoland Springfield NJ Dealership Contact Us Autoland: Is Your Vehicle's Air Conditioner Ready for Summer? Thank you for information. I definitely agree with it. Thare was such problem as broken air conditioner in my car and it was terrible experience. I called for this guys http://myairmatics.com and they've helped me.